The idea of 'cool' is one of the most pervasive forces in modern culture - but what is it? Where does it come from? Who invented it? 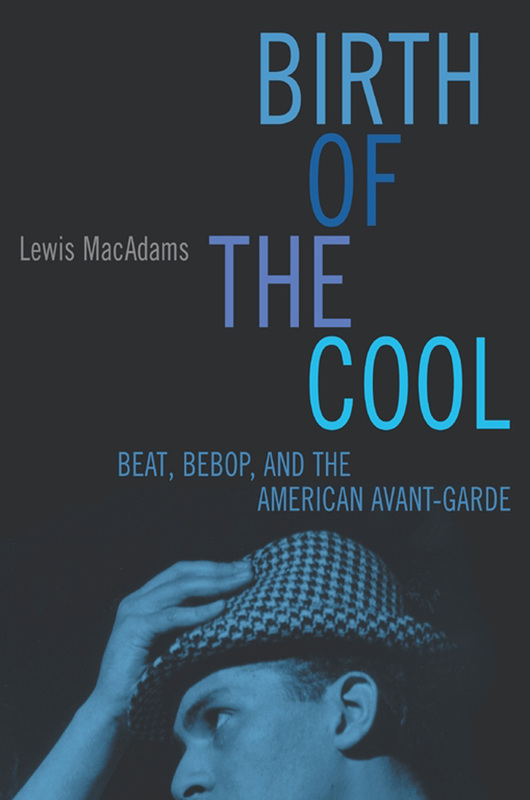 BIRTH OF THE COOL is the first serious examination of how cool came about - its meaning, its heroes and its place in the world, from the gritty avant-garde fringes of the culture in after-hours joints in Harlem and cold water flats on the Lower East Side, to the centre of the mainstream. Focusing on New York from 1948 to 1965 and bringing together the era's most evocative black and white photographs, Lewis MacAdams takes us from the jazz joints where Dizzy Gillespie and Charlie Parker invented bebop to Jackson Pollock's studio; from Willam S. Burrough's frenetic experiences on the road to the Black Mountain School of Zen.